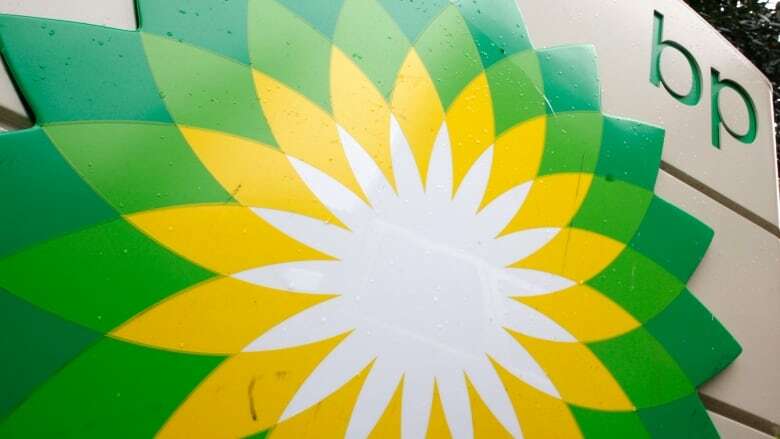 The Canada-Nova Scotia Offshore Petroleum Board has given the green light for preparatory work, but BP Canada needs further approval before it can begin drilling a well. BP Canada has been authorized to begin preparations for drilling an exploration well off the coast of Halifax. The Canada-Nova Scotia Offshore Petroleum Board announced Saturday it has authorized the company's drilling unit to enter waters off Halifax to start the preparatory work. Board CEO Stuart Pinks said in a news release BP Canada has met all the regulatory requirements and that vessels, equipment, plans and procedures have been reviewed to ensure that they are safe and environmentally responsible. The authorization does not allow BP Canada to begin drilling a well. The company will need further approvals before drilling can begin. The company submitted an application in September 2017 for authorization to drill a deep-water exploration well about 330 kilometres off Halifax. The petroleum board conducted stakeholder engagement sessions as part of its review of the application, and plans to release a report with that feedback if the drilling authorization is issued.